our aim to ensure we effectively share this with pupils, staff, governors and the wider community. 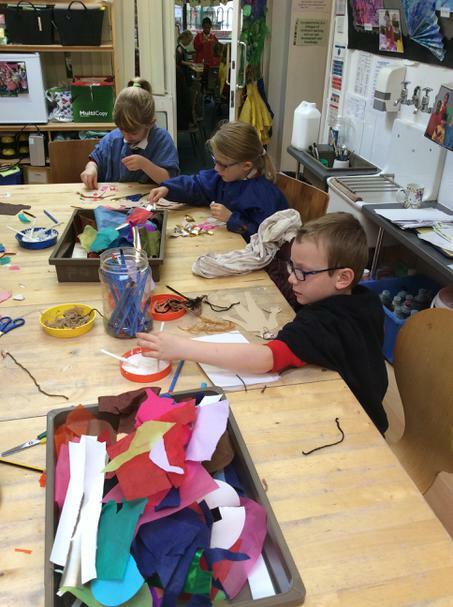 These values are integral to our school vision and ethos and are reinforced regularly. • To understand the value of team work. 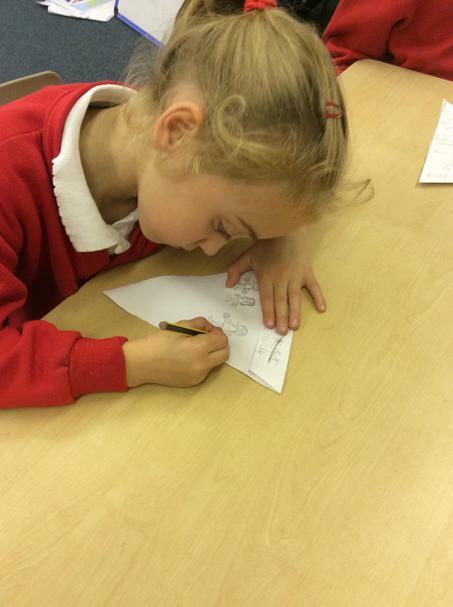 children in taking responsibility for their actions. respect for, public institutions and services. keep us safe and protects us. appropriate level, how this may vary in Religious law. • To develop restorative justice through behaviour policies. 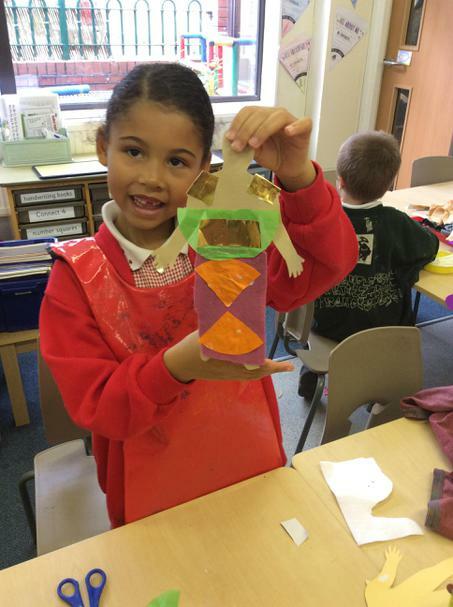 • To encourage pupils to take responsibility of their own behaviour. respect one another’s opinions and views. individual differences and a diverse society. 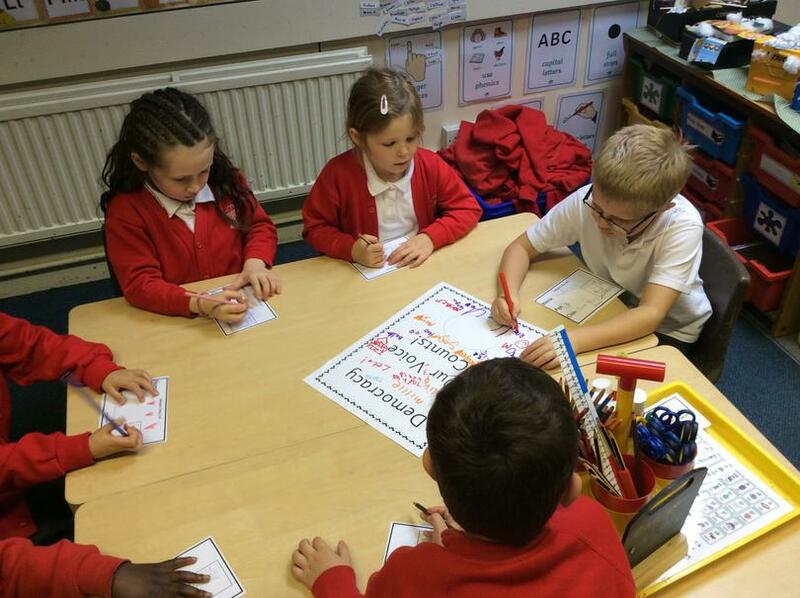 How do we develop British Values? 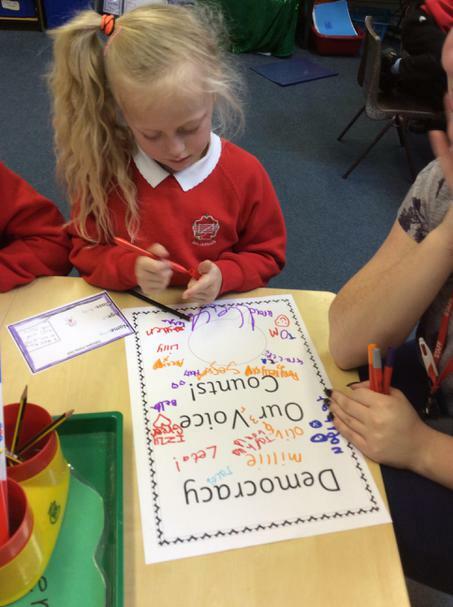 Pupil voice contributing to decisions in our school council and pupil feedback at every opportunity. 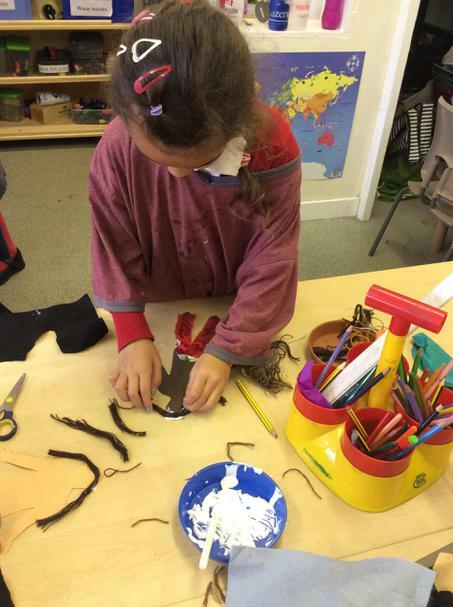 Our pupils are encouraged to know, understand and exercise their rights and personal freedoms and are taught how to exercise these safely, such as in our e-safety and SEAL lessons. 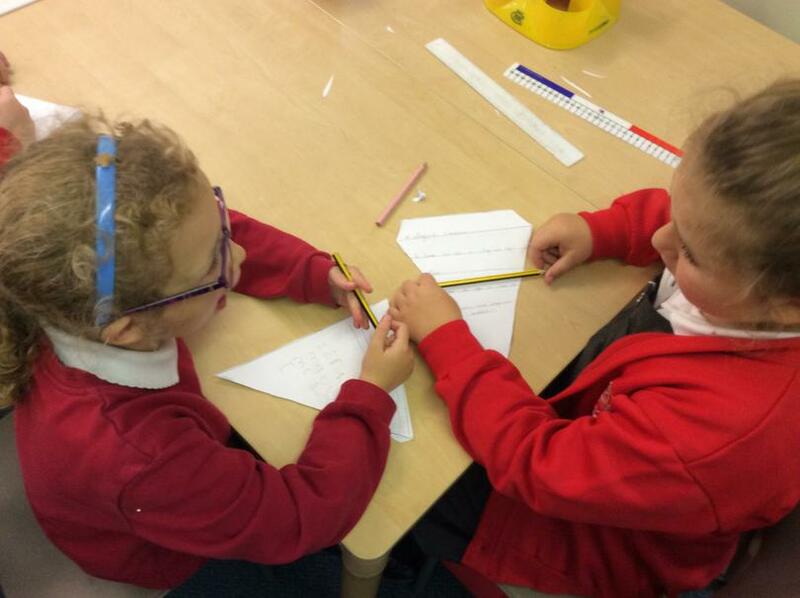 At the start of the school year, each class discusses and its Golden Rules, a set of principles that are clearly understood by all and necessary to ensure that every class member is able to learn in a safe environment. 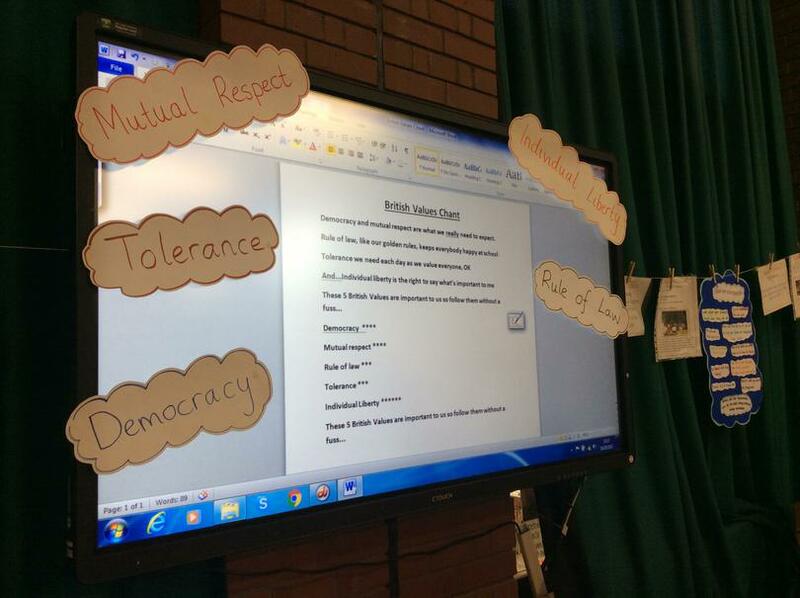 We celebrated our British Values this term where we focused on the five different British Values including Democracy, Individual Liberty, Rule of Law, Mutual Respect and Tolerance of those with different faiths, beliefs and community. 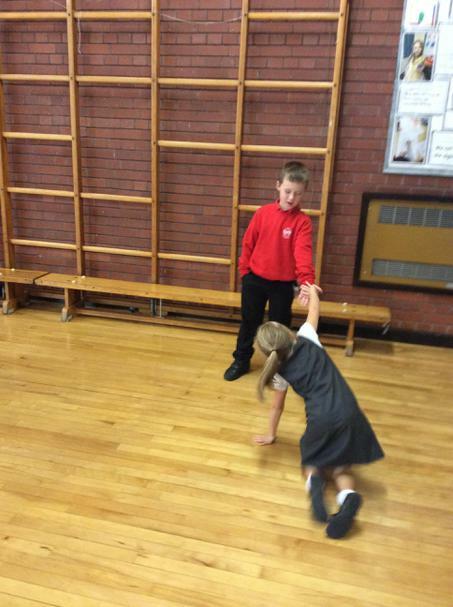 We moved around the school in groups to join in activities that discussed and promoted the importance of these values. 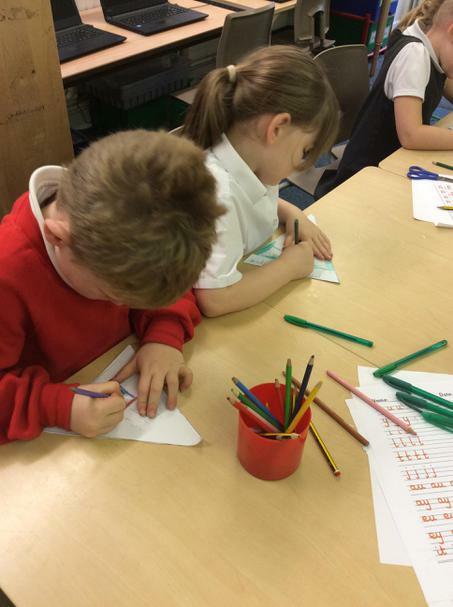 We made voting cards for our democratic school. 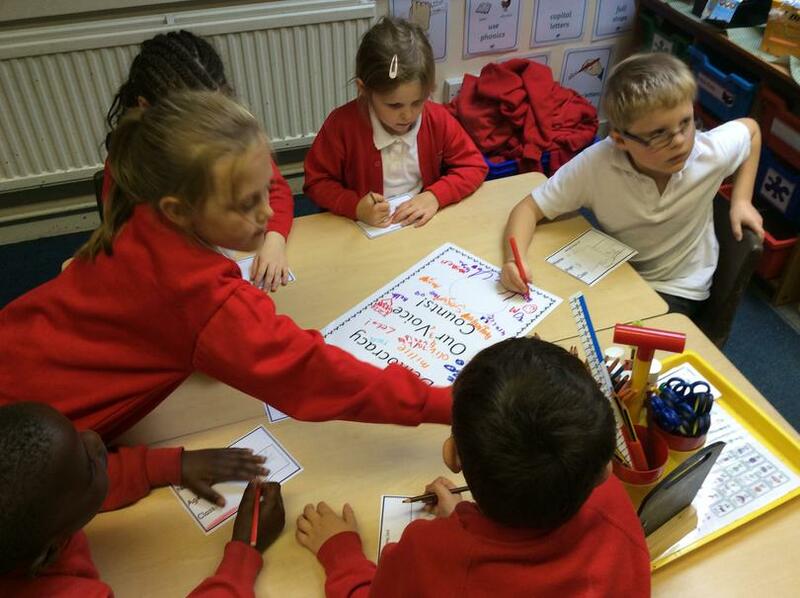 We learnt a British Values rap. 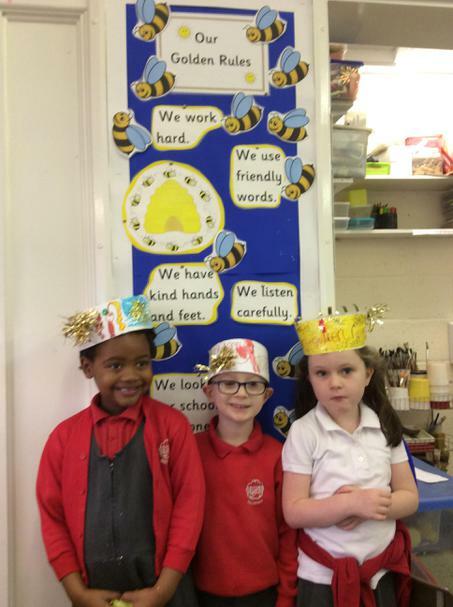 We made crowns and discussed our school’s Golden Rules. 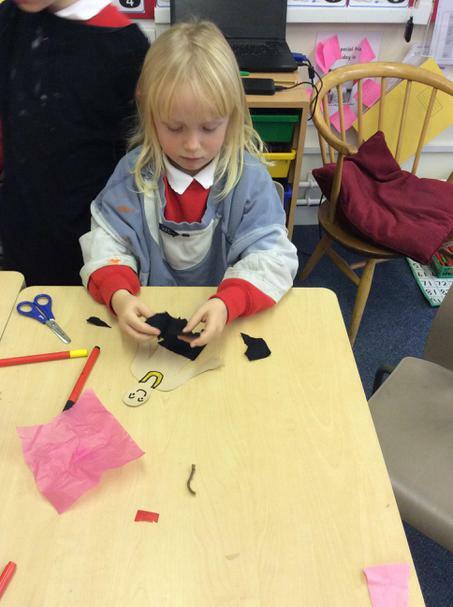 We made a bunting to understand our Individual Liberty. 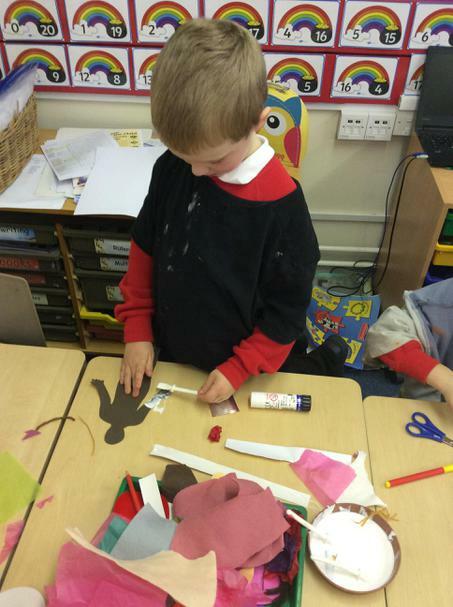 We made paper dolls and talked about our tolerance of those who are different to us. 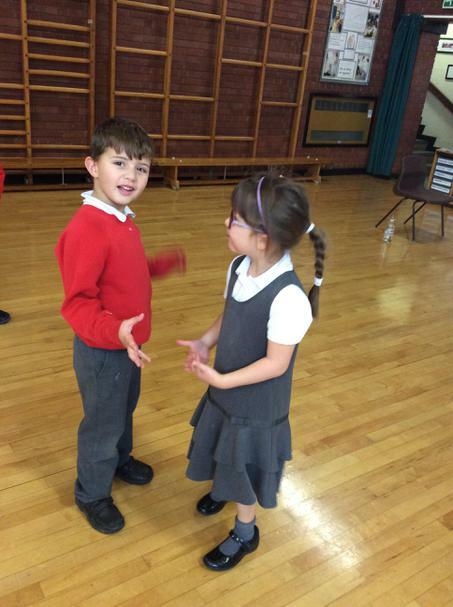 Finally we learnt about Mutual Respect and how to treat everyone equally through the act of role play. 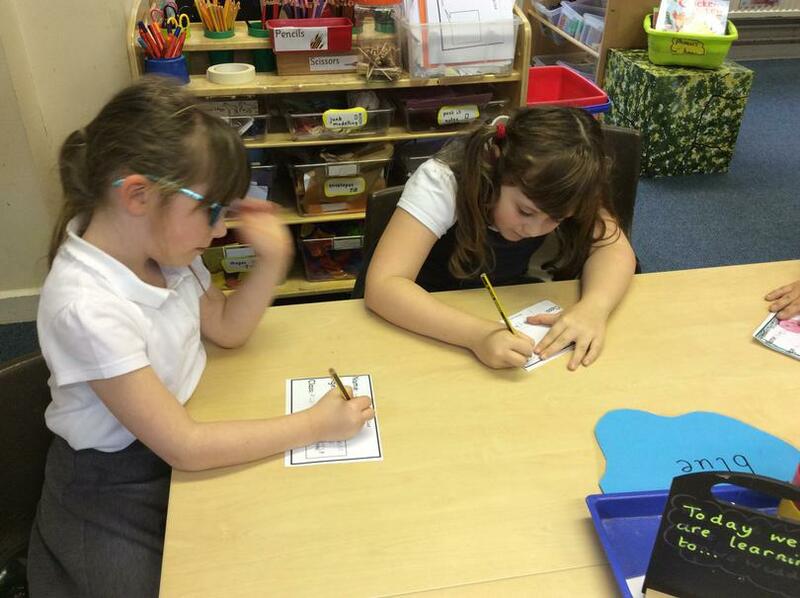 Making voting slips when learning about Democracy. 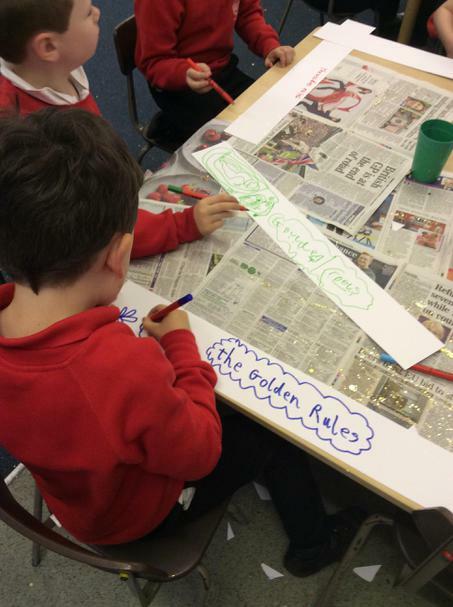 The children made Golden Rule crowns when learning about The Rule of Law. 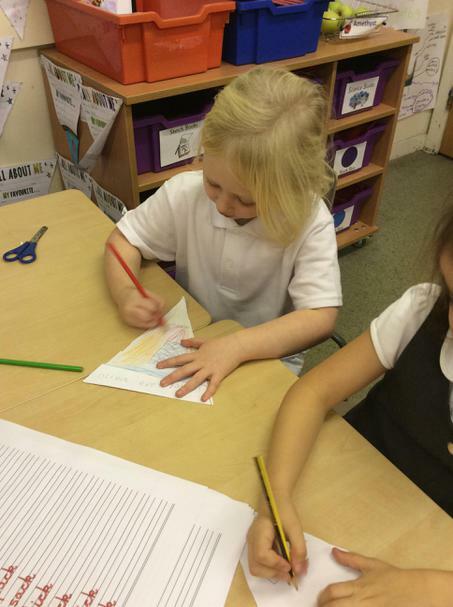 Making a bunting to understand Individual Liberty. 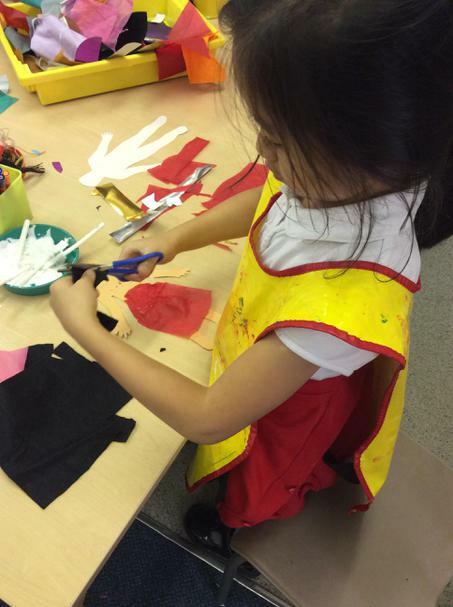 The children made paper dolls when learning about tolerance of others that may be different to us. 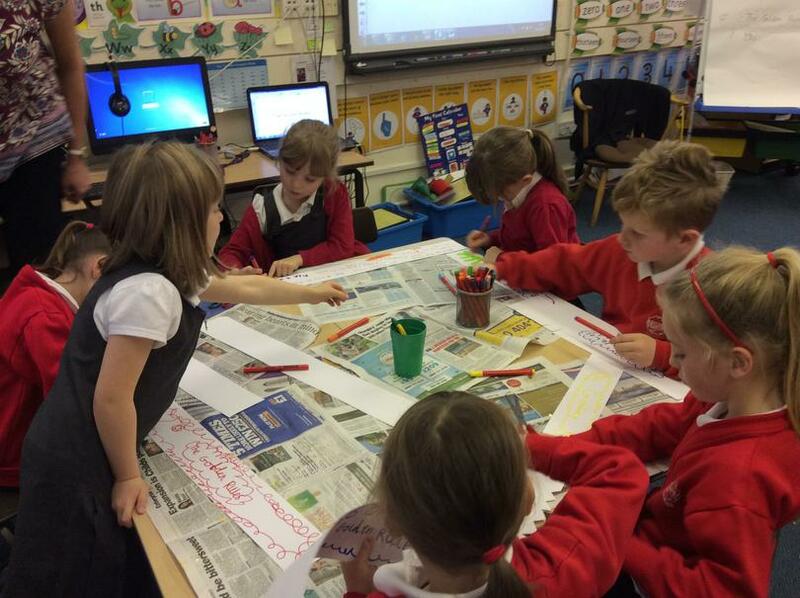 We loved the day and learnt so much about the British community and ways that we contribute. We are also now very determined that all our voices matter and that everyone should be listened to and respected. 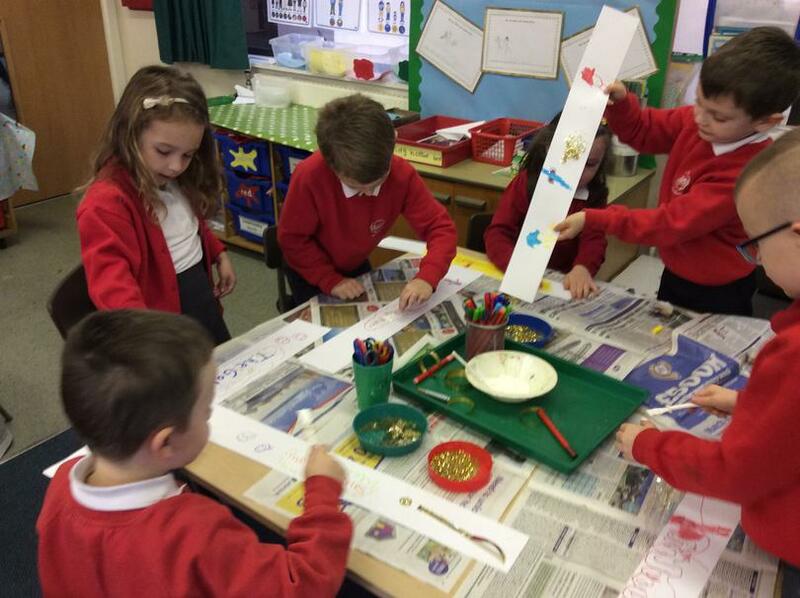 Take a look at some more of our wonderful pictures from The British Values Curriculum Day in Key Stage 1. Take a look at some of our wonderful videos we made about British Values. 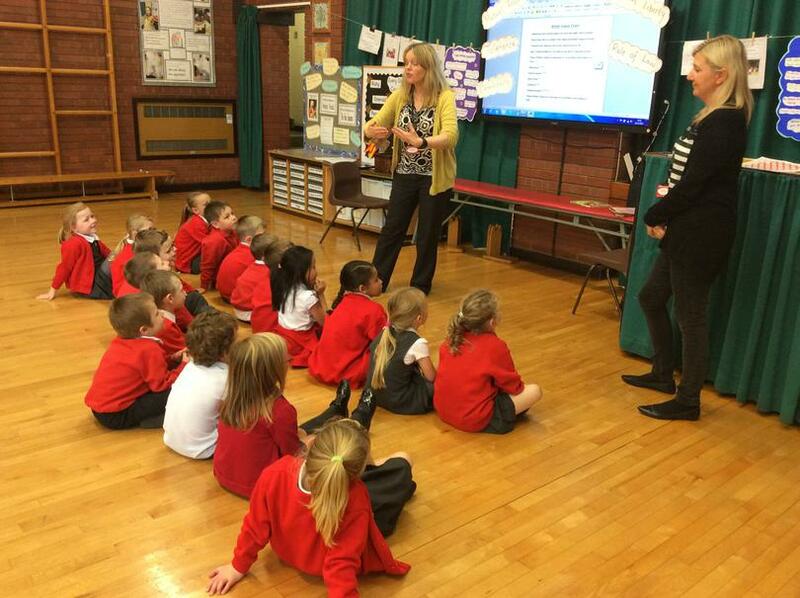 Every Friday we learn about British Values in our Assembly. 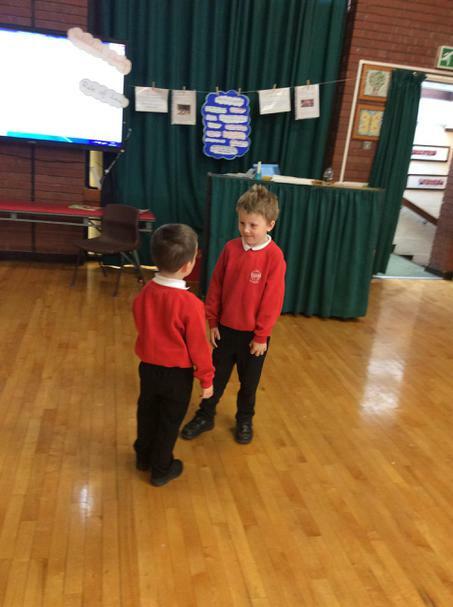 The Year 6 children lead the way with their powerpoint presentations and discussions. Look below to see some of our work.